The colder months are notoriously hard on foliage — and subsequently, curb appeal. 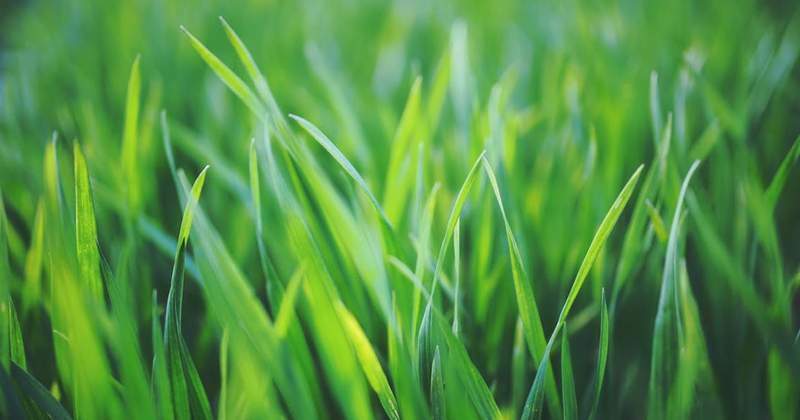 Fortunately, spring is just around the corner, and that means now is the perfect time to prep your lawn for its revival. Try these easy fixes, and you’ll have lush landscaping in no time. Reseed and fertilize. Have bare or thinning spots of grass? Take the time to reseed now, and use fertilizer to encourage new growth. Be sure to scrape any bare patches with a rake before seeding, and keep the area moist until it begins to sprout. Look for problematic slopes or shaded areas. Sometimes large, shady trees or steep inclines can hinder lawn growth. Step back and analyze your yard for these potential problem areas. Consider planting fescues in shady zones, and look into hydroseeding in sloped regions. Use sod to patch extensive dead areas. If the cold weather has killed large swaths of the lawn, resodding may be your best bet. You can install sod anytime of year; just make sure to water it often until it sets. Consider xeriscaping. Xeriscaping is the easiest way to weatherproof your lawn no matter where you live. It’s also super-low maintenance and low cost, and it can be a big selling point if your home’s in a hot or arid climate. Whether you’re planning to sell your property or you just want a great-looking home, your lawn — and its health — is going to play a big role. Take care of it, address any problems now and by spring, you’ll have an outdoor oasis you’ll be proud to call your own. 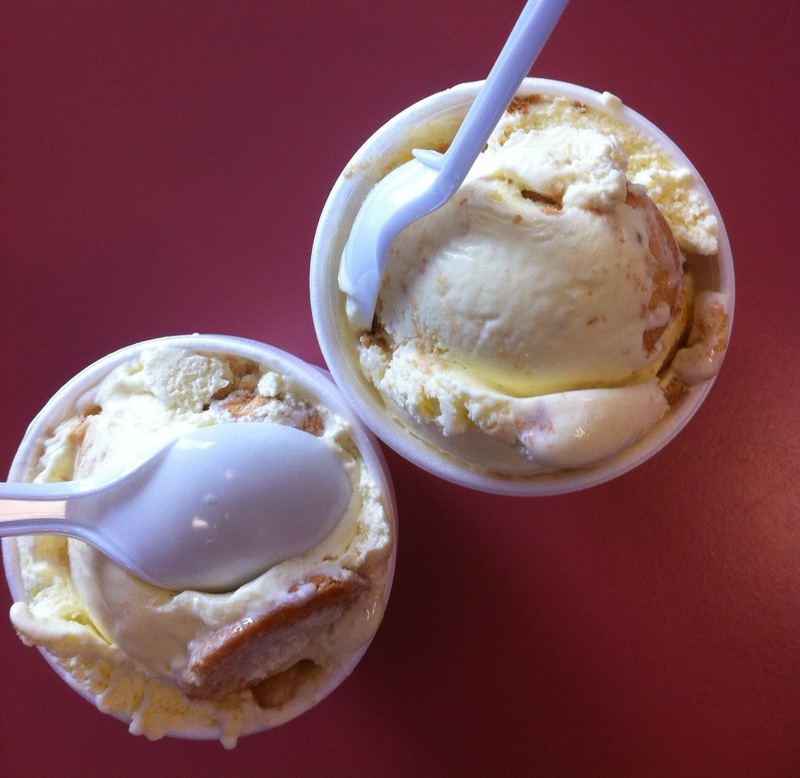 Houston’s Best Ice Cream and Frozen Desserts!